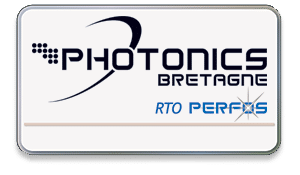 PERFOS is an R&D Company, based in Lannion, France. Its core competence is the design, development & commer-cialization of silica microstructure fibers. Since its inception 15 years ago, PERFOS has become a leader in developing microstructured based product solutions for many applications: scientific, defense & security or industrial. 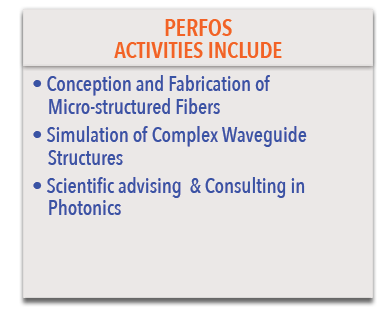 Today, PERFOS has grown its expertise and offers not only design and fabrication of novel fibers, but also valuable consulting services in the photonic field to its customers.